Achieve a Shadow Gold rating 30 times. 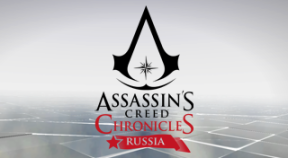 Achieve a Assassin Gold rating 30 times. Achieve a Silencer Gold rating 30 times. Don't kill any enemies in the Orelov Sniping sections in Memory Sequence 7. Complete Memory Sequences 8 and 9 without killing anyone. Electrocute 3 enemies at the same time. Use Helix Blade on 25 enemies. Complete Memory Sequence 4 without alerting the enemies. Complete any Memory Sequence other than Memory Sequence 1 without losing your Score Combo once.